CocoMio Bridal was shortlisted for the Bridalwear Wales category. 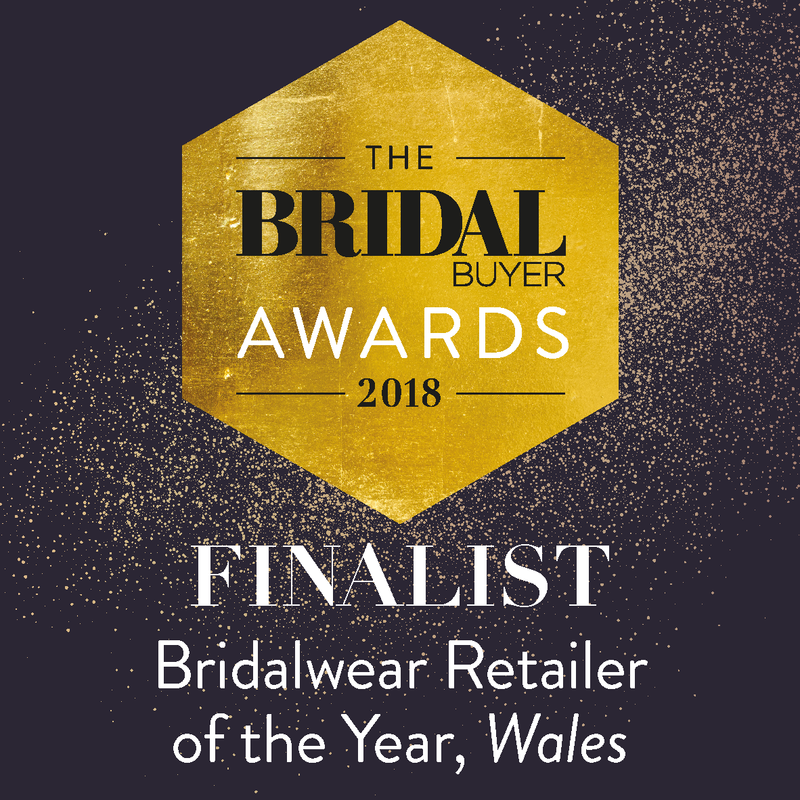 This was a fabulous achievement to be recognised as a prime retailer by one of the biggest award companies for bridal awards to be one of the top 6 companies as a finalist. 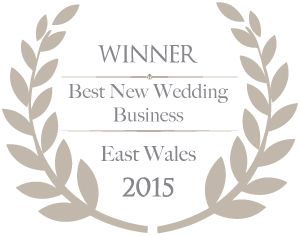 Unfortunately, we did not take the award home but I will say every bridal shop shortlisted is fabulous and the winner is well deserved.